Our Star Wars Captain Phasma Interview is part of my coverage of the #TheLastJediEvent I attended on behalf of Disney. This post is sponsored, but all thoughts and opinions are my own. Thank you to Disney and Louise from MomStart.com for the photos! 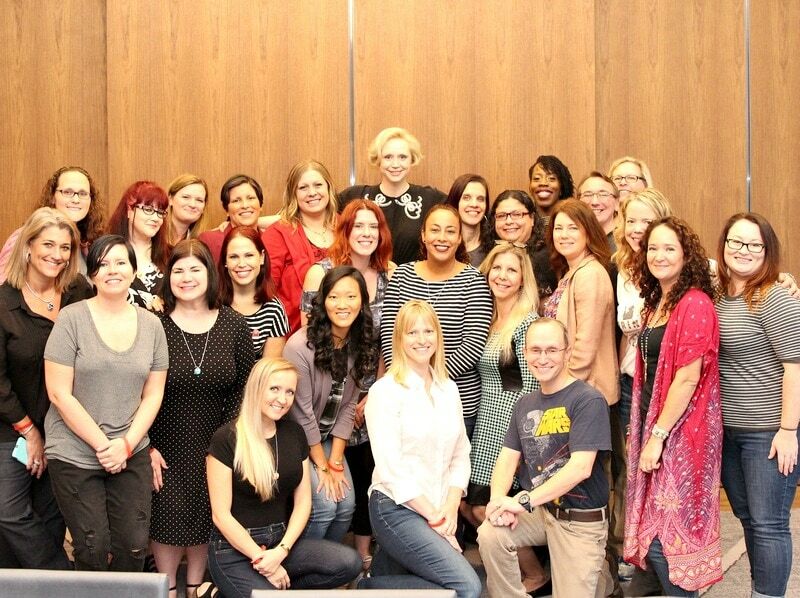 You might not recognize her from her work in STAR WARS: The Force Awakens (but you might know her as Brienne of Tarth from Game of Thrones) but you should know her! Gwendoline Christie plays Captain Phasma again in STAR WARS: The Last Jedi and I’m excited to learn more about her character. I’ve wanted to know more about Captain Phasma since we saw her in The Force Awakens. 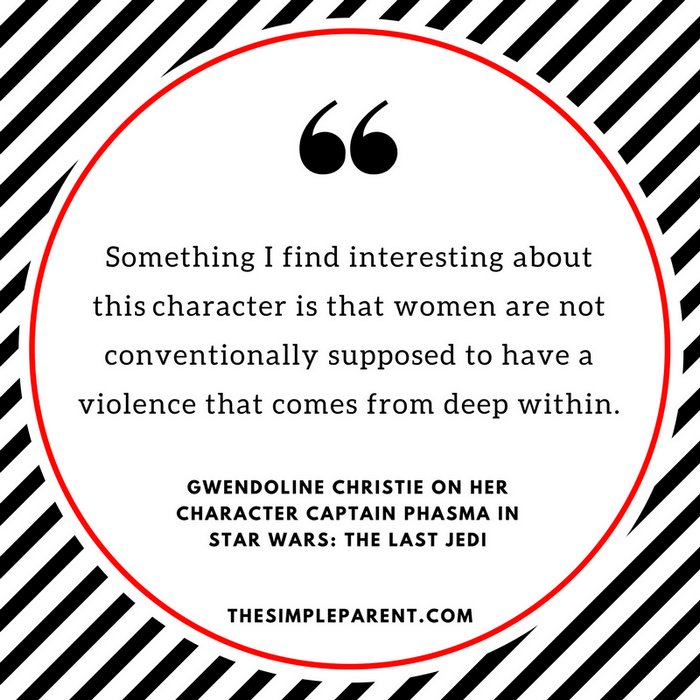 During our Star Wars Captain Phasma interview, Gwendoline Christie had a lot to saw about Phasma and what might be behind the mask. In Episode VII, Phasma is an enigma. She turns up out of nowhere with a confrontational and threatening presence. She wears a mask and a suit of armor that’s pretty intimidating! The suit of armor Captain Phasma wears was a huge part of our interview. 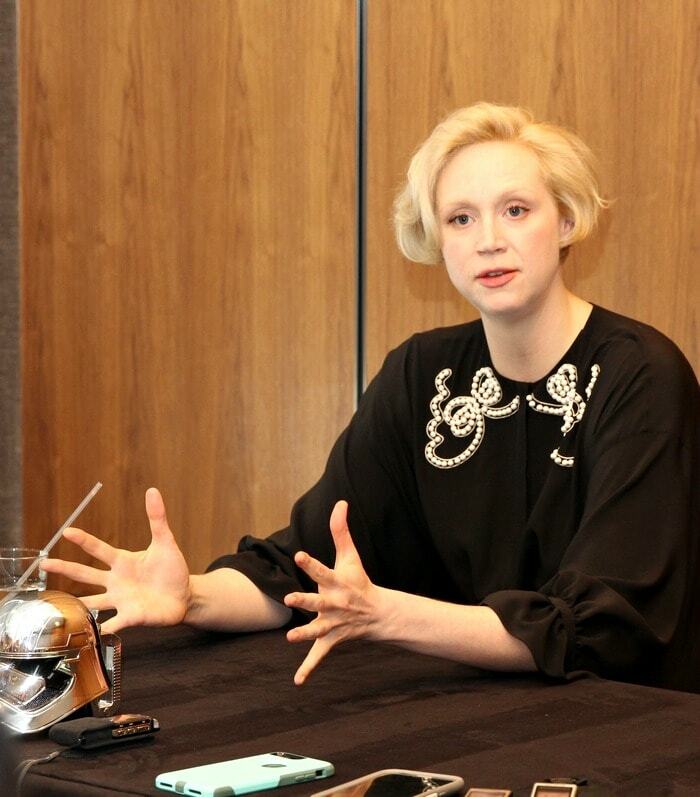 Gwendoline Christie says that the suit of armor she wears is entirely practical. But it also says a lot about the character. 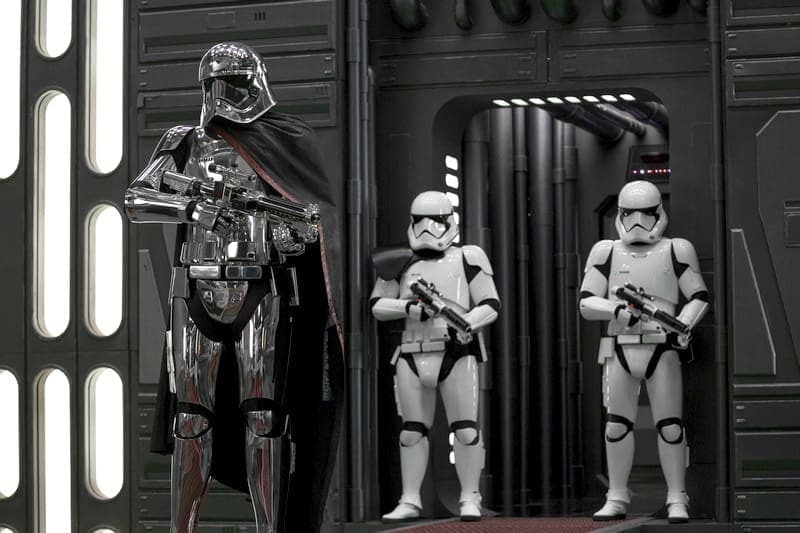 Phasma exudes a great deal of force to move within the suit. That speaks to something about her as well – the force she has coming from within. Christie said she was fascinated by the choices a person would make by choosing the costume/suit of armor that Phasma has chosen. The force needed to move and choosing to limit the senses by wearing a mask speaks to the fact that she’s a strong person physically. Part of the intrigue with Captain Phasma is that she wears a mask. For characters who are masked, we want to see behind the mask. So what will we see of Phasma in The Last Jedi? It was important for her to execute the physicality of the character correctly — she’s a woman. She’s not a woman acting like a man. She has a different strength but she’s a woman. Gwendoline Christie reminded us that we need to remember that Captain Phasma is a person. That thinking is what she used to help her get into character. People who act the way Captain Phasma does are often operating out of fear. It can lead to a loss of empathy and only thinking of themselves. Someone like Captain Phasma has in every fiber of her being the need for revenge, the need to be ultimate, the need to destroy. Our Star Wars Captain Phasma interview has me even more intrigued now. 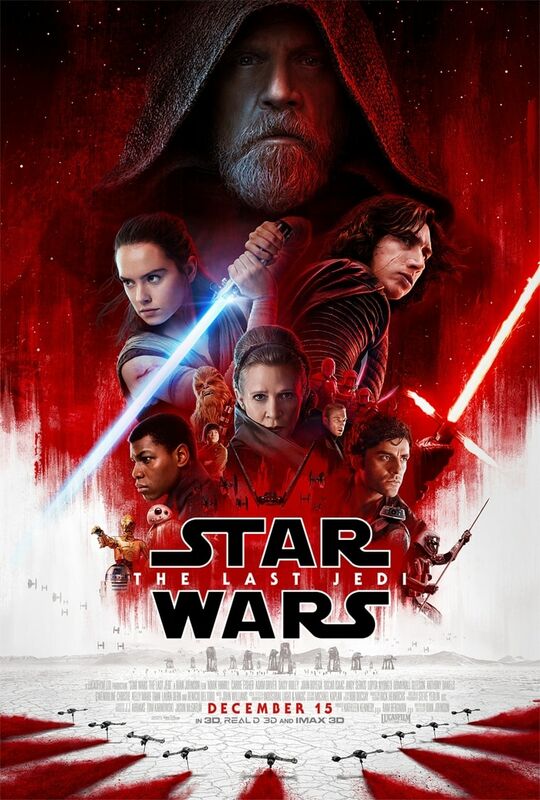 One thing I’m looking forward to in Star Wars: The Last Jedi are the strong female characters. I think Phasma is one of those women and will show us a strength that might not be exactly what we’re thinking of, but will be very interesting to watch! What color lightsaber would Gwendoline Christie have? As I mentioned in my Laura Dern Star Wars interview post, each actor and actress we interviewed was asked which color lightsaber they would have if they had their own. So what color would Gwendoline Christie choose for herself? She said that if she had a lightsaber of her own in her life, she said it would probably be pink because of all the color represents in terms of things like breast cancer. I loved this answer. Then she also added that you think pink is all cute and fluffy and then you’ve cut off someone’s head! This makes me want my own pink lightsaber too! While you wait for Star Wars Episode VIII, check out all of our Star Wars coverage!